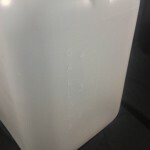 Our 5 gallon water jug has gallon graduation marks making it easy to see the liquid level at a glance. 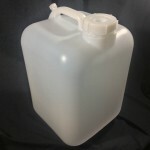 This handy jug is made from high density polyethylene and is very sturdy. 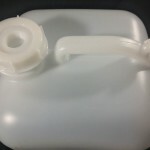 It has an 18mm vent cap and a 70mm cap which are both included. 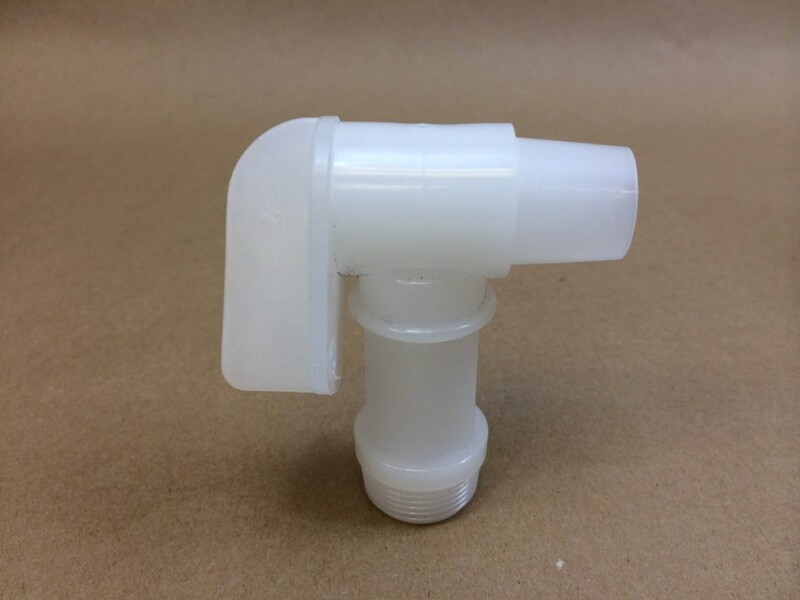 The 18mm venting cap covers a relief hole which can be punctured. 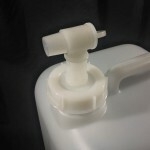 The large 70mm cap has a 3/4″ center reducer that can be “punched” out and an optional 3/4″ Flo Rite faucet (shown in the pictures below) can be attached to the jugs. 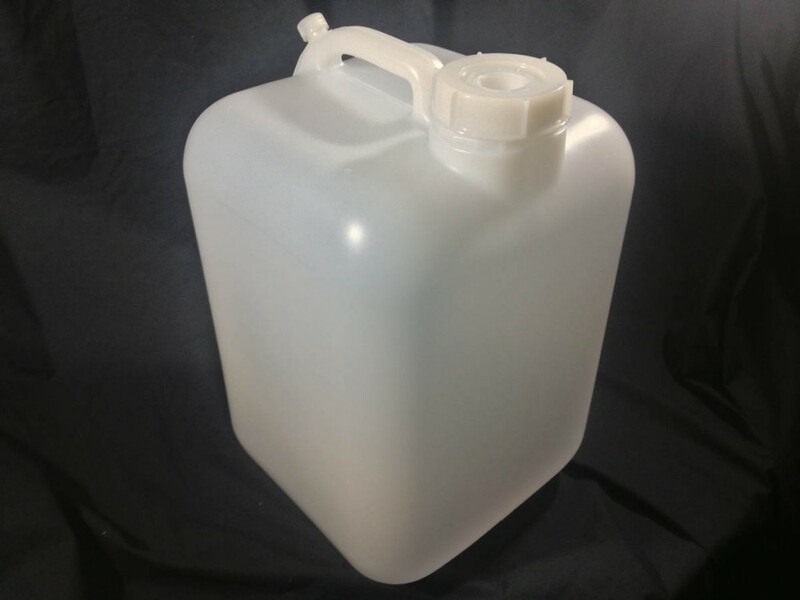 This is a food grade jug that is appropriate for water, juice, and even slushie mixes. But it is not limited to only food products. 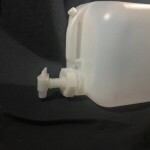 Although it is not UN rated for hazardous products, there are many non-hazardous products for which this jug would be a good option. 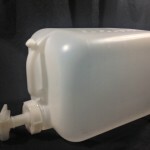 A few of these uses would be janitorial supplies, a dilution tank, car wash supplies or as a shelf dispenser.